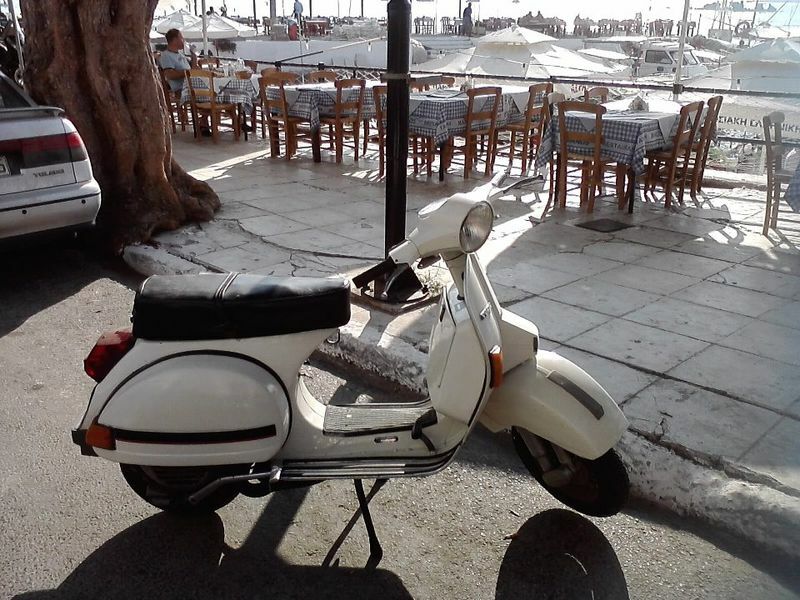 Until I move back to Atlanta this summer and can play Atlanta scooter tag I thought I would try it here in Chania. Nice view behind your Vespa. I love this type of views with my bike.